One of five luxury French homes in the beautiful Perigord Vert region of the Dordogne with swimming pool and Internet access. 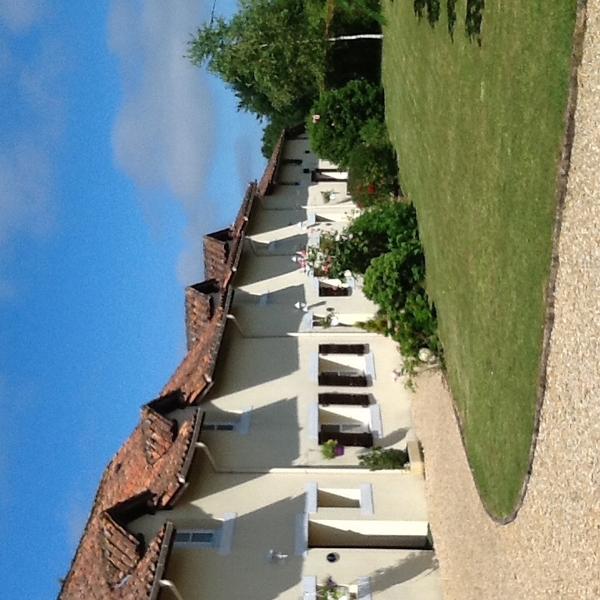 Les Chardonnerets provides charming Dordogne holiday rental gites that are furnished and equipped to the highest standard to ensure that our guests have everything needed for an enjoyable and relaxing holiday in France! 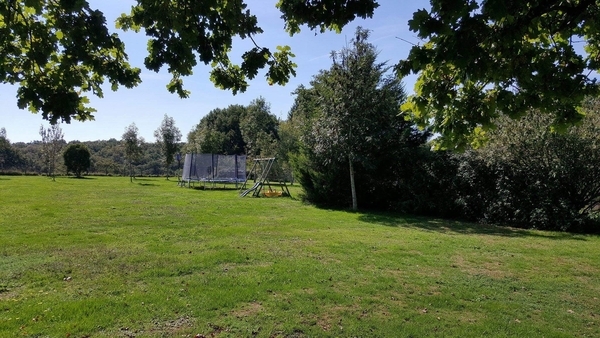 The gites are set on 2.5 acres of lovely grounds, surrounded by fields and woodland. 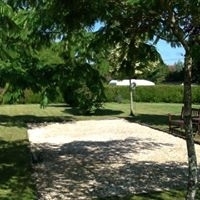 Guests will enjoy use of a large, solar heated pool with sun terrace, children’s play area and boules pitch. 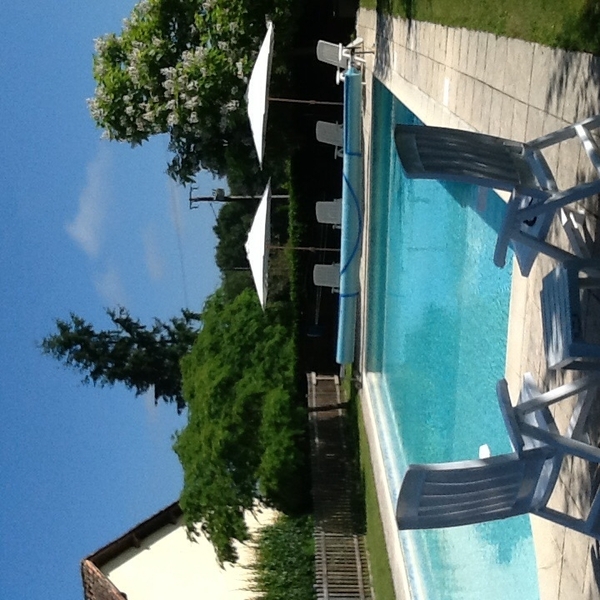 Les Chardonnerets is located close to Brantome and Perigueux and just 4km from the fortified market town of Thiviers, It is the ideal base for exploring the whole of the Dordogne or just relaxing by the pool with a beverage! 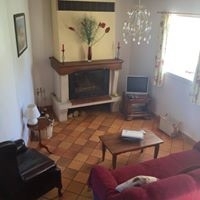 Le Coquelicot is a light, airy holiday gite boasting a large feature fireplace and spacious, sunny outdoor area. 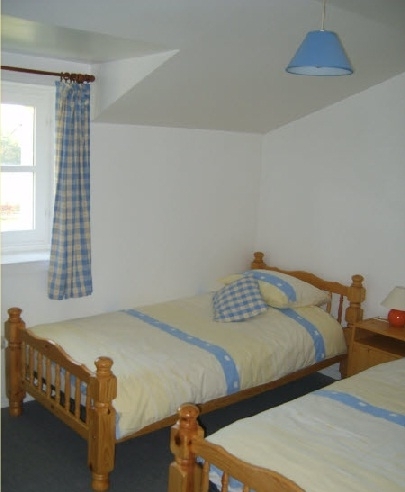 It comprises 2 bedrooms (1 double, 1 Twin), a walk-in shower upstairs, separate WC’s upstairs and downstairs and utility room. 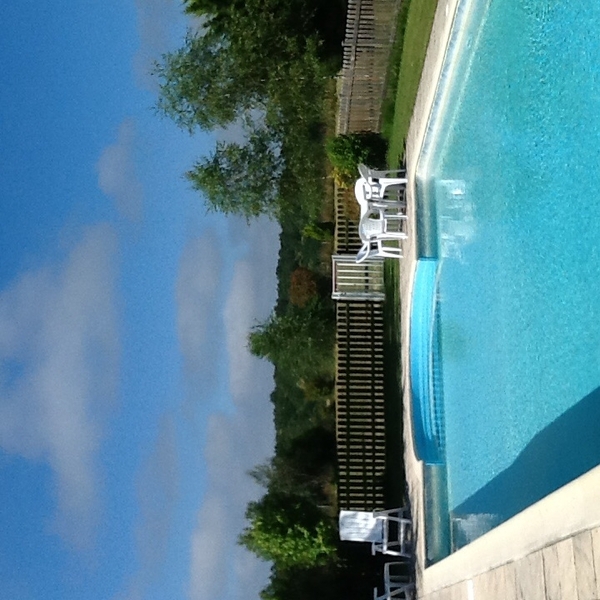 Thiviers Holiday Rental Gite with Pool in Dordogne, France ~ Le Coquelicot is one of five luxury holiday gites in the beautiful Perigord Vert region with swimming pool and Internet access. Nearest Airport: Limoges (50 mins) Bergerac (1 hour 30) and Bordeaux (2 hours). 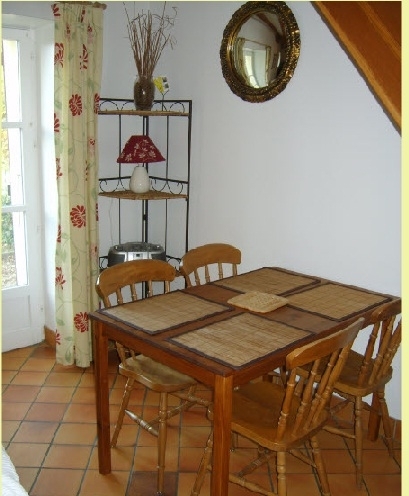 The prices quoted are per gite and include all linen and towels (except pool towels), which are changed weekly. 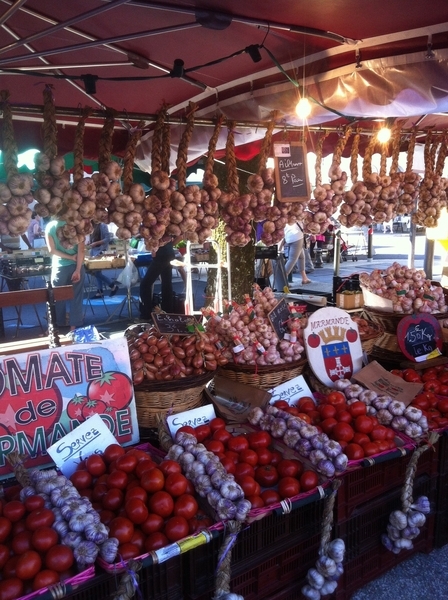 Low season fuel supplement - La Lavande 50 Euros p/w, all other gites 40 Euros p/w. 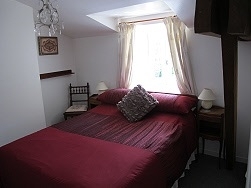 Les Chardonnerets is set in beautiful countryside and is within a 5 minute drive to the medieval market town of Thiviers and within easy reach of historic towns, pretty villages, prehistoric caves and stunning chateaux such as Perigueux, Brantome, St Jean de Cole and Jumhilac Le Grand. The four rivers that cross the region provide fishing and canoeing and close by there are several lakes with beaches offering a range of water activities. Cyclists and walkers are well provided for with quiet roads and cycle and walking paths - Thiviers is on the pilgrimage route of Santiago de Compostella. 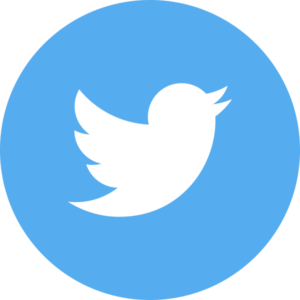 The area also offers opportunities for playing golf and horse riding.